All I can say is give your staff a Bells! On point, excellent customer service, no delays, no nonsense. 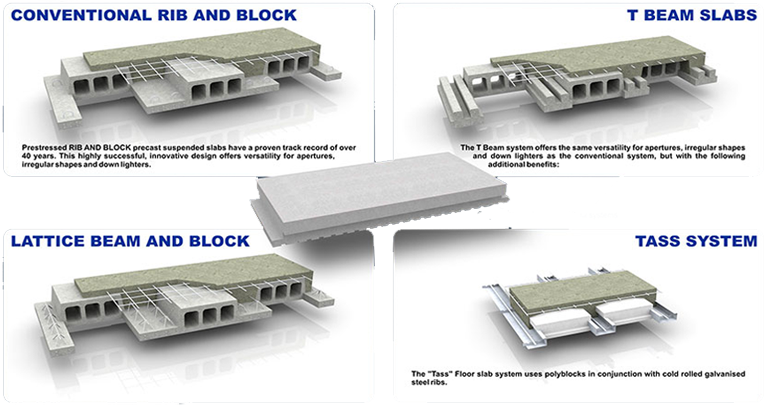 To The NYATI Slabs Team , the service and technical support was excellent. The materials were produced & delivered on schedule and we were kept informed during the process. The quality of goods supplied were of high quality and this is why NYATI remain our preferred source of structural concrete services. Thank you again for another job well done. I have received the goods on time. Well done for the excellent services provided. There are a few companies who actually honour their word. Thanks to Janelle & Leon! Keep up the good work. Stay blessed! We would just like to commend you and the Nyati Team on the prompt and efficient service which we have received in our dealings with Nyati. It would be great if so many more businesses could follow your example. Great stuff. 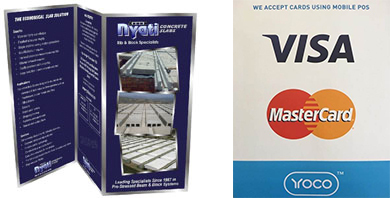 It’s been an absolute pleasure liaising with the team at Nyati Slabs KZN. Your customer service was simply outstanding from my initial enquiry to delivery on site. I will definitely employ your services on future projects and pass referrals to colleagues. Hi Janelle thanks for all your assistance with my slab you guys have made this task very easy for me and I will be recommending your company to all me friends Thank Bertus as well for all his help as well wish all companies could be as professional as your company Keep up the good work. Become a partner in our empowerment programme. The aim of the programme is to empower installation partners so that they have a certificate of competency, proving that they have the knowledge to install our systems professionally which in turn assists in reducing time and effort on the part of the structural engineers. It should also help when competing for new contracts.